Join us as we make a difference in the lives of New Yorkers in need. 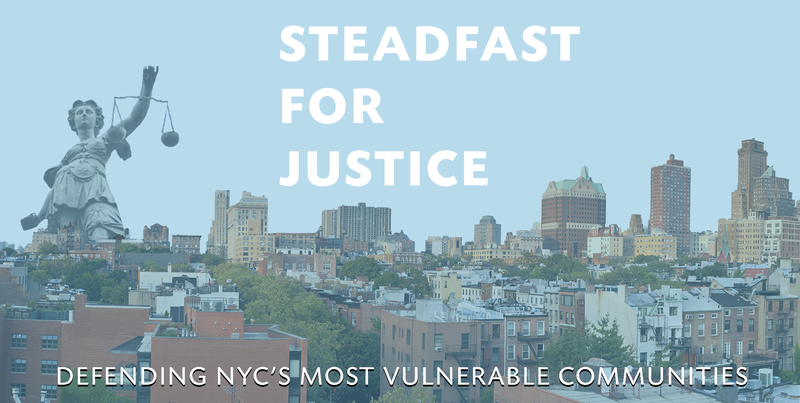 Your tax-deductible donation helps us make equal justice a reality for all those who are struggling in silence. Together, we can continue to Stand Steadfast for Justice in the years to come. Learn more about our life-changing work here. I would like to receive email updates about the Society's work.